Should You Be Trusting Appraisals? 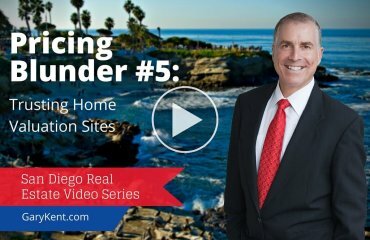 Long-time Realtor Gary Kent reveals the costly mistakes people that make when selling a San Diego home. 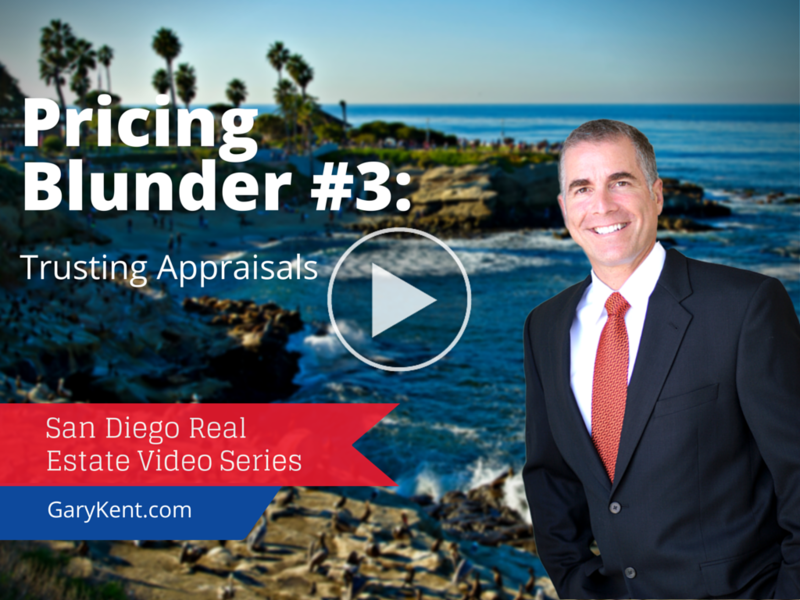 Blunder #3 is trusting that a real estate appraisal will offer an accurate value of your home. 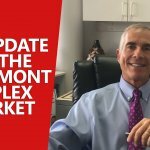 Why shouldn’t you trust a real estate appraisal? There are a few reasons. 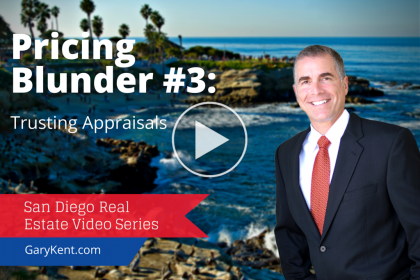 Appraisers tend to cover all of San Diego County, and sometimes even multiple counties. They’re unlikely to be an expert in your neighborhood and know all of its important features. 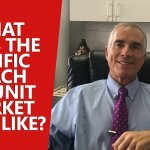 They also tend to overestimate home values by an average of 5 to 10 percent (though they can be all over the map). 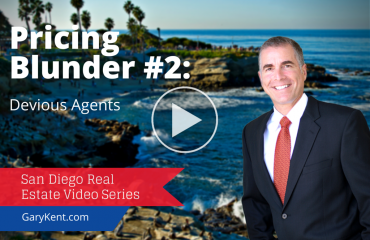 So while some appraisals are accurate, it’s important to take them with a grain of salt before selling your San Diego home.